Sewing was something that I saw my mom do often. I can’t even imagine the gorgeous sewing projects that she would do with the beautiful fabrics and patterns that we can find today. 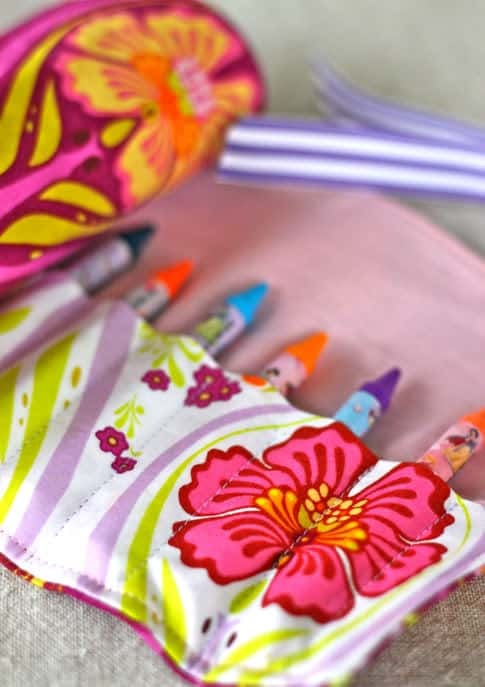 I love fabric and smart ideas so today I am combining both and sharing some of my favorite sewing projects ever. These ideas would make beautiful gifts that you can do for someone else or for yourself! 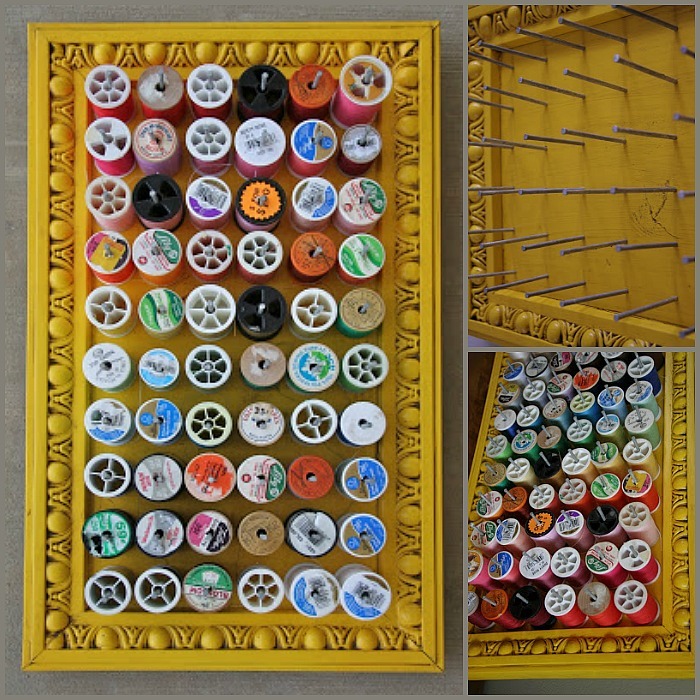 I never know where I put anything so this organizer would be handy! Seriously? 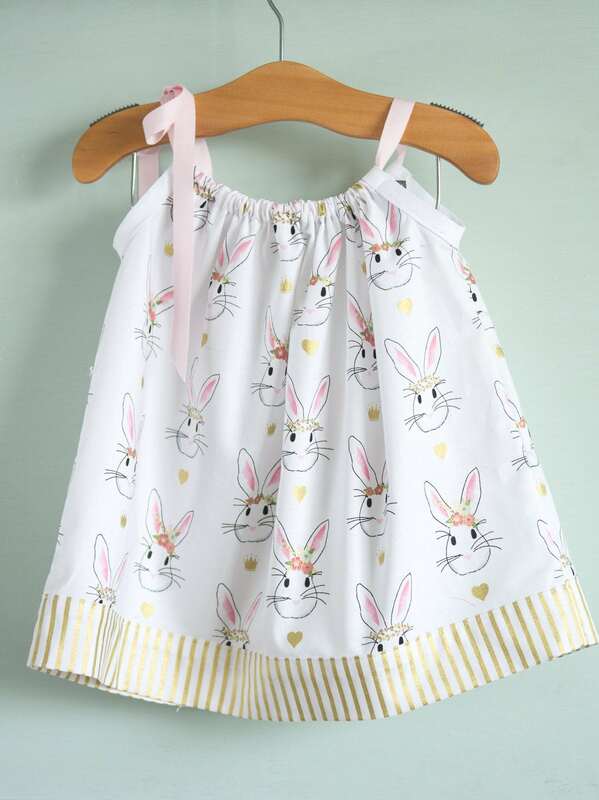 Cutest summer dress EVER! 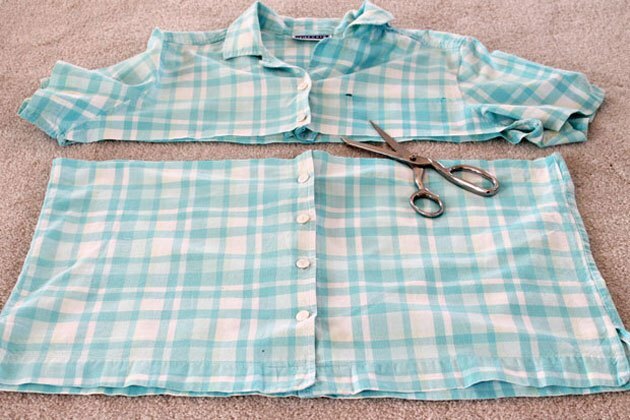 What a great way to recycle an old shirt! 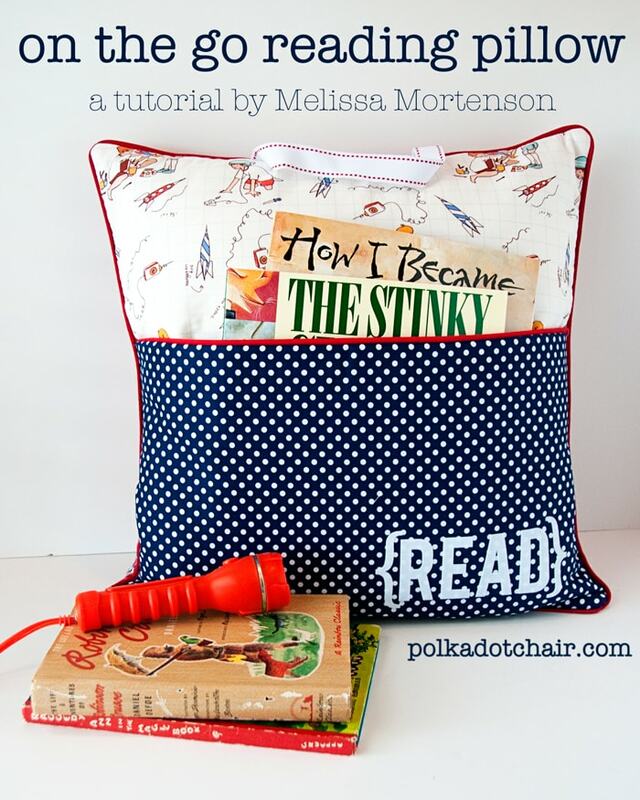 I want to make one for each of my kids… What a cute Christmas or birthday gift this pillow is! I am making this one for sure! I hate how my drawer is always packed with plastic bags! Adorable! 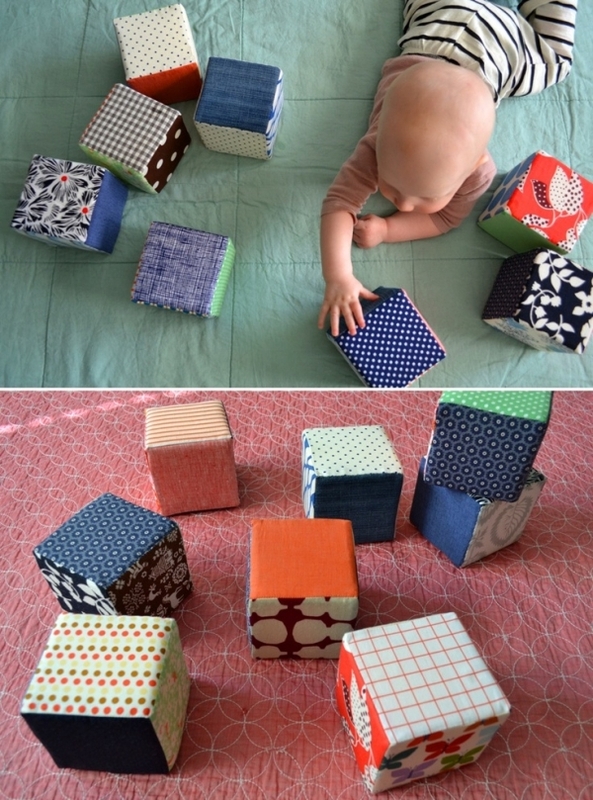 Great way to use fabric scraps and also a perfect handmade gift for baby showers! 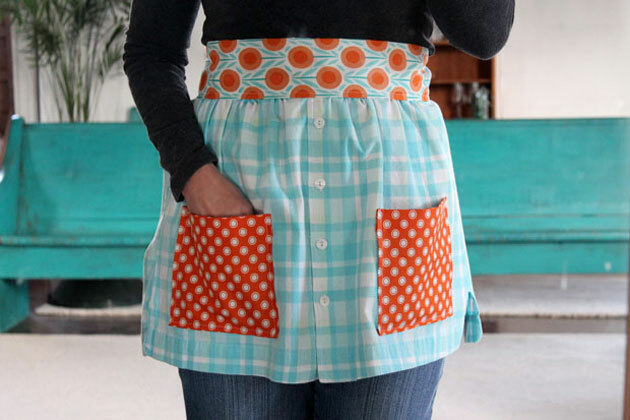 Love the fabric, the idea, the tutorial… I love it all! 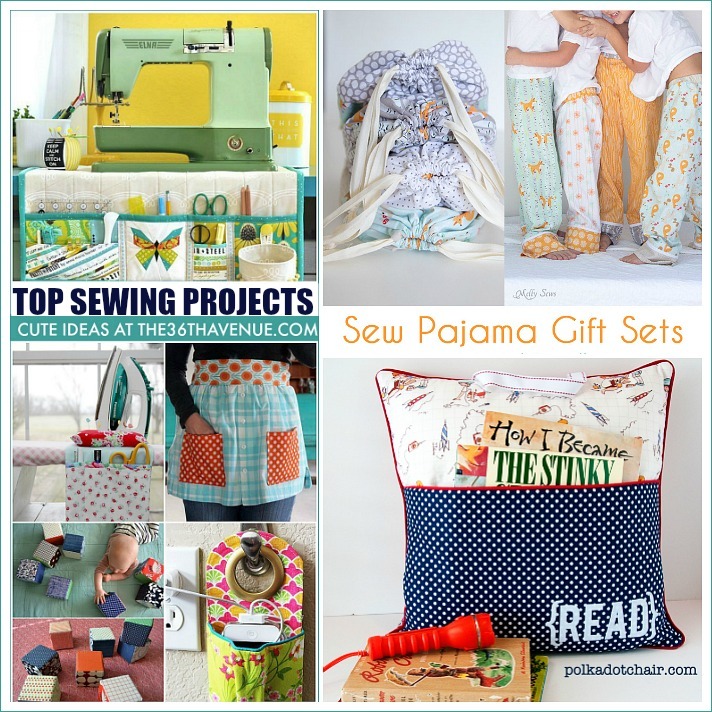 I love these pajama pants and the bags! Now this is brilliant! It’s a mat and a cover… All in one! What a great idea and great tutorial! So? What do you think? 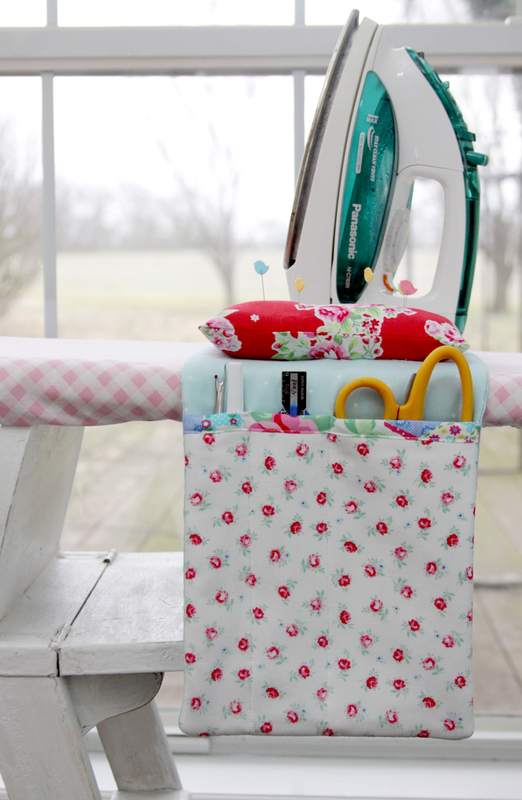 Are you inspired to use your sewing machine? 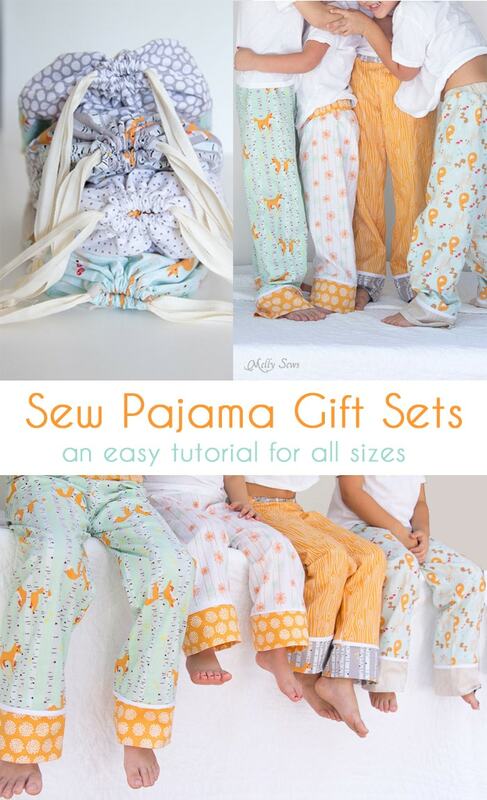 Here are some other sewing and fabric ideas that our readers love! Make sure to follow us on Facebook for many more ideas! Your post showing your Mom’s sewing machine really caught my eye because my mom used the same machine and it’s the one I learned on. What a coincidence! 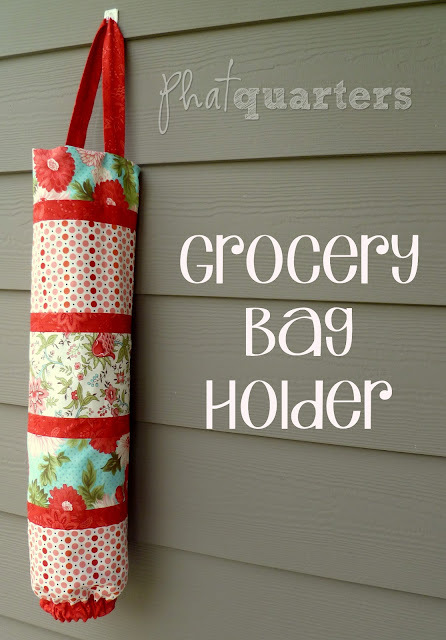 I loved the ironing board organizer and pin cushion. I don’t know why I haven’t thought of it before. I use pins at my ironing board all the time. Thanks for all the tips. Thank you so much for stopping by and taking the time to leave a comment! It is my understanding that the metal grommet on the iPhone charging bag should not be used due to a possible fire hazard. There is a disclaimer in the comments of that post. I’ve made several of these and a button hole, simple or fancy works just fine. Thank you for all the other projects I hope to try several, starting with the sewing machine cover.